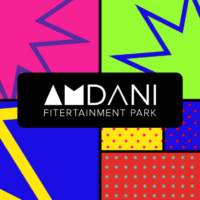 “Amdani Fitertainment Park is the UK’s first indoor Ninja Obstacle Course, with junior and full size Ninja Warped Walls and purpose built Lazer Maze Challenge room and Black Hole Crawl through Maze. 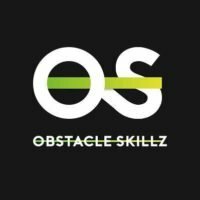 Our unique Ninja Warrior Indoor Obstacle Course is the ultimate adventure challenge. Our unlimited routes around the arena are interspersed with an 8ft tyre wall, sea of rings, cargo nets, rope swings, TWO warped ninja walls, and our famous leap of faith into our foam pit! Race yourself, race the clock and race your mates.